Pregame Analysis: The Coming Federal Education Debate : NPR Ed So, what to expect if Congress takes up the long-overdue rewrite of the main federal education law? We talk to some of the players. 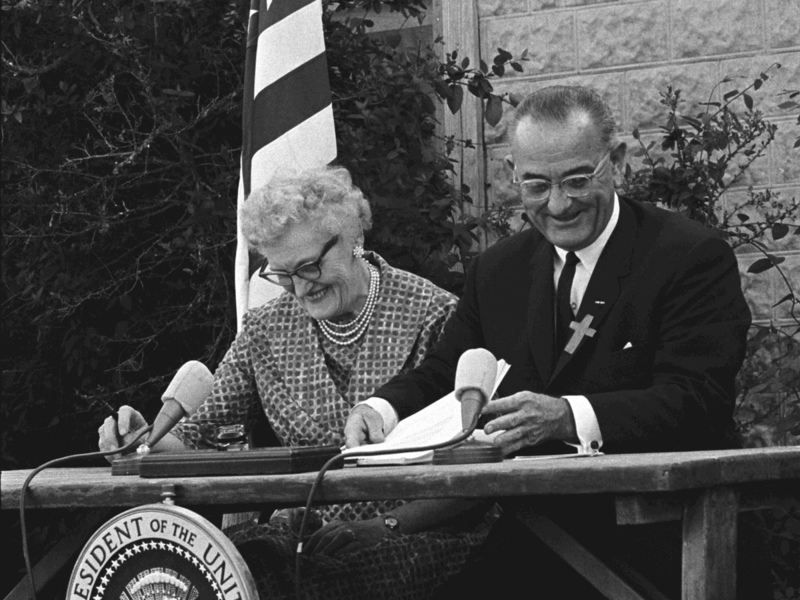 President Lyndon B. Johnson signs the ESEA in 1965 with Kate Deadrich Loney, the President's first schoolteacher. The main federal education law may finally get its long-overdue makeover in Congress this year, and we're going to be hearing and reading a lot about it. Formally, it's the reauthorization of the Elementary and Secondary Education Act, or ESEA. The last time it got a major overhaul was in 2001, with President Bush's No Child Left Behind Act. But nothing much has been done with the law since 2007. If Congress does finally get to it this year, What can we expect? For some pregame analysis, we asked a few key players in the process what they'd like to see emerge from the process. First up: the view from the states. Chris Minnich is the executive director of the Council of Chief State School Officers. What's on his wish list for a new ESEA? "Continued federal commitment to (poor) kids and low performing schools," he says. "Then (Washington) has to get out of the way so states are the ones actually implementing" the necessary policies. Minnich hopes the new Republican majority will sign on to the president's proposal to expand preschool to all 4-year-olds, which more than 30 states have already done on their own. He says the president's $75 billion plan is unlikely to pass, but he's hoping for something. "I don't think it's dead on arrival (in Congress)," he adds. Much of the reauthorization discussion will depend on Lamar Alexander, the Tennessee Republican who is chair of the Senate Health, Education, Labor & Pensions committee. Alexander told us recently that his first priority "is to fix No Child Left Behind." He wants to roll back federal oversight of schools – expanding school choice and giving districts and states more flexibility on how they spend federal money. Minnich says the federal government's footprint has left state and local officials feeling like they have little or no say in key areas such as testing, how they spend federal dollars and what to do when schools don't improve. Increasingly, states have complained about the Obama administration's "carrot and stick" approach. For example, schools got billions of dollars in extra aid during the recession, mostly to prevent teacher layoffs. But the money flowed almost exclusively to states that adopted changes prescribed by the Education Department, such as adopting "college and career-ready" standards aligned with the Common Core, and evaluating teachers based on test scores. Minnich says he's confident Alexander will work with Democrats in Congress to strike a more balanced federal role that returns more autonomy to states and districts. But some are wary about that. 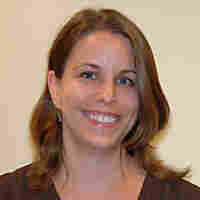 Daria Hall is a policy expert at the Education Trust, an advocacy group for poor and minority students. She worries that Alexander is intent on lifting many of the law's requirements that protect the most vulnerable children: those from poor families, students with disabilities or those who are learning English. "That's going to be a big flash point." says Hall. Under the Alexander plan, states would still be required to identify and target schools needing improvement. "We can't leave the entire parameter of what kind of schools absolutely need intervention and support, up to individual states and individual districts," Hall says. Hall says the federal government, which sends billions of dollars every year toward schools with large populations of low-income and special-needs students, would have little or no say in evaluating struggling schools. On the other hand, she says, "It's fair to acknowledge that there needs to be a 'right-sizing' of the federal role." A big question will be whether Congress confronts the testing issue. Already there have been calls for rolling back some of the annual testing provisions of No Child Left Behind and which have contributed to broader concerns about the number and frequency of standardized tests that students are taking. Right now, as a condition of getting federal aid, the government requires that states administer 17 standardized tests during the year. States, however, have piled on dozens more. "We can all agree there is too much testing going on." says Hall. "It's this thicket of unaligned, low quality, redundant tests that are wasting everyone's time and money." Cutting back on testing can be done without compromising accountability, says Hall. 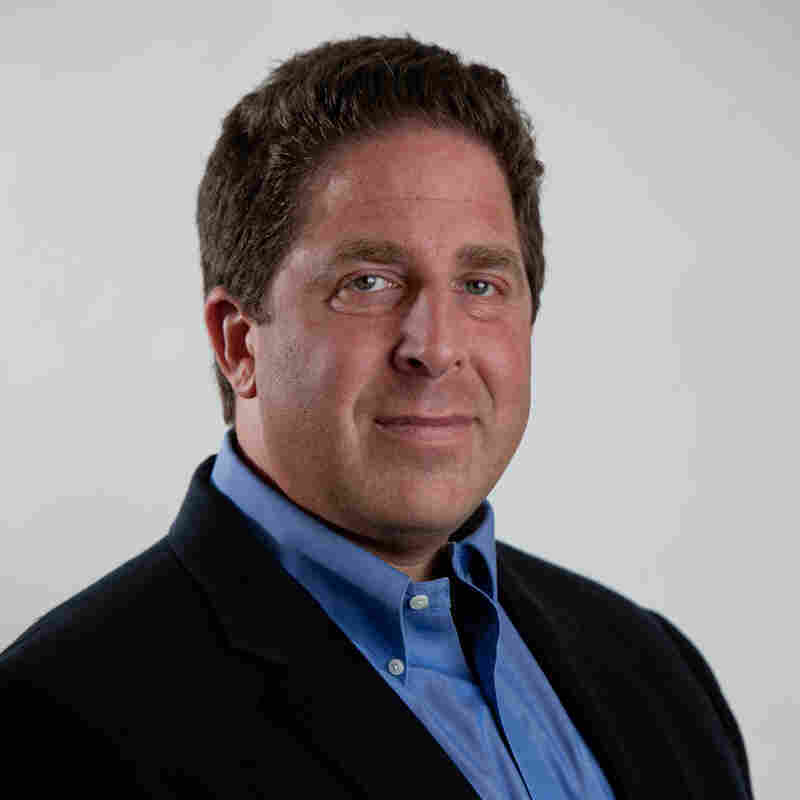 For example, "Connecticut has a really good process in place to audit all of its tests to see which ones they need and which ones they can get rid of." Others argue that it's not just the number of tests but the punitive ways in which tests results are used to punish kids, teachers and schools. That includes scrapping the "adequate yearly progress" provision in the law, which requires schools to show that students are making academic progress as measured by test scores, or else face sanctions. Hess thinks a compromise to do away with AYP would be a good start to the reauthorization of ESEA. All three experts agree that, with the opposition to testing spreading, the president and Congressional leaders will likely do something to ease the burden on students and schools.